DAVID LE/Staff photo. 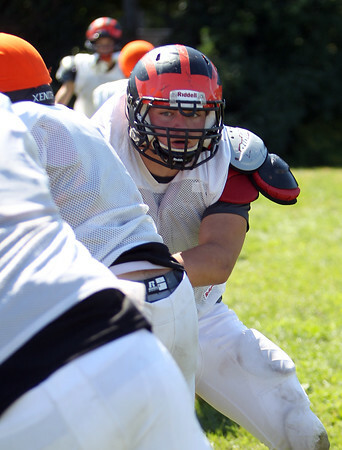 Ipswich senior captain and linebacker Josh Brown will be a staple of the Tigers defense in 2015. 8/27/15.